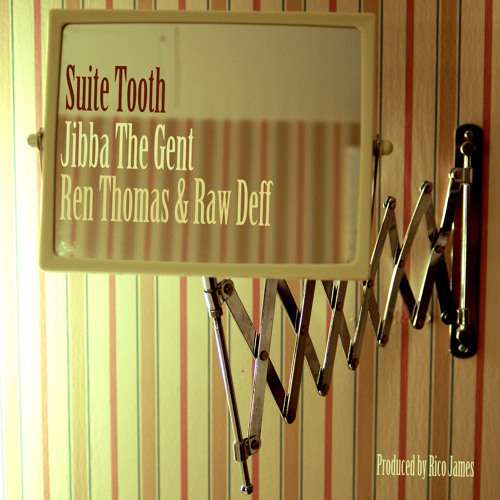 Ren Thomas, Jibba the Gent and Raw Deff spit strong bars over a smooth boom bap production by Rico James. This is underground independent hip hop at its finest. @tl_thekid: Most def! Thank you! @tl_thekid: thank you! will do!